Apple knows that getting potential customers through the door at an early stage increases the chances of them becoming customers for life, which is why it keeps promoting apps that are designed for kids during App Store promotions. If you can get youngsters used to handling iPads and interacting with the App Store at an early stage then they’re more likely to buy iPhones and Macs when they grow up. It might sound cynical, but it’s a fact of life. 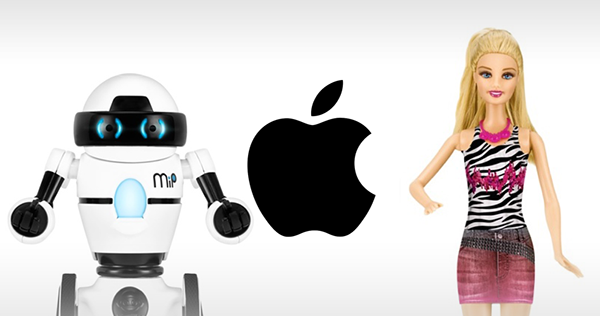 So the news that Apple has started selling some distinctly kid-focused products in its online store shouldn’t come as too much of a surprise, even though one of those products is a Barbie doll. Yes, you read that absolutely right. A Barbie doll. 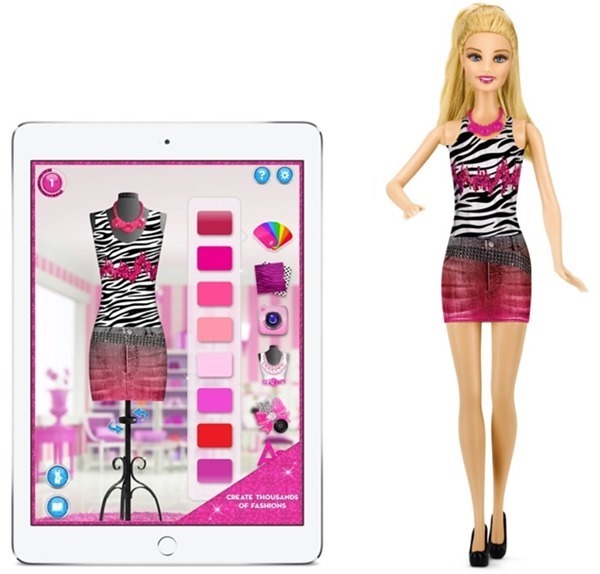 The doll isn’t particularly futuristic or fancy either, but what it does do is tie in nicely with a free app that allows kids to create and then print new clothes for it. Costing just shy of $50, nobody will accuse the Barbie doll of being cheap, but there’s no denying that being able to create bespoke clothing isn’t rather cool at the very least. 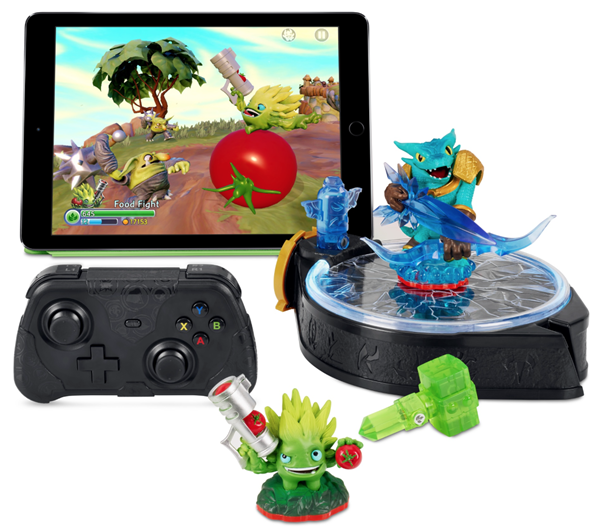 Activision’s Skylanders Trap Team Starter Pack for iPad has also gone up for sale on Apple’s online store and is identical to the one that has been available via other outlets for some time. If you’re familiar with the Skylanders console game then you’ll know what to expect here, and there’s little doubt that kids do love the Skylanders universe. 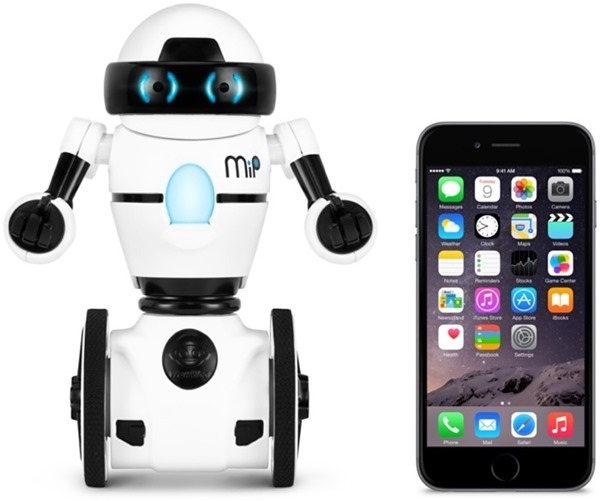 If you’re feeling really flush though, the $99 WowWee MiP Robot will be right up your street. A gesture controlled robot that’s capable of fetching and carrying small items as well as dancing or fighting with other robots, the WowWee is probably our favorite of the three new kid-oriented products. Let’s face it, who doesn’t want a robot that fights, right? Apple’s current push to get kids embroiled in the iOS ecosystem makes perfect sense from a business standpoint and with children taking to iPads like the proverbial ducks to water one could argue that the two are a match made in heaven. Apple’s attempts to milk that match for all it’s worth just makes good business sense. Of that, there is no doubt.